Do you want to know how the Best Weight Loss Pills work? Have you wondered if they are effective? At Kitsune Medical Weight, we can assist and provide you with all of the information you need about the Best Weight Loss Pills. Are they efficient? 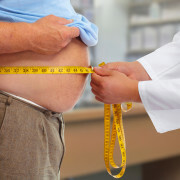 Medical weight loss pills may not work for everyone, our doctors and licensed specialists analyze every patient to provide a solution and achieve the best results. With obesity on the rise, an amazing fact is that in a year you can lose up to 10% of your total body weight with medical weight loss drugs. Losing weight helps to improve your health by decreasing blood pressure and cholesterol while increasing insulin sensitivity. Abidexin: Contains all-natural ingredients and plant extracts. The all-natural ingredients make this pill easy to digest and reduces the risk of side-effects. Liponox: Comprised of all-natural ingredients. There have been no reported adverse effects when ingesting the product as instructed. Obesitrol: Helps to detoxify your body with an all-natural composition. Sellers Kit: Includes 30-day supply each of Abidexin, Liponox, and Obesitrol. 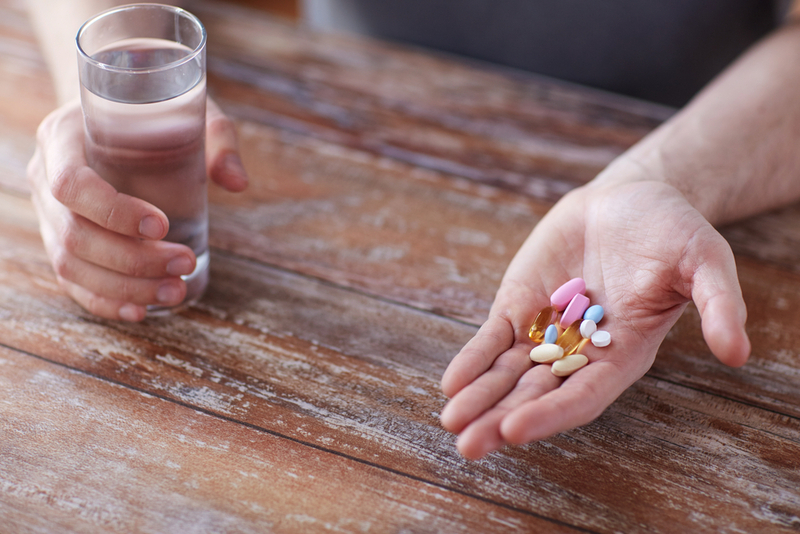 These drugs for weight loss will help you lose weight throughout a 3-month period. OxySelect PINK: An all-natural weight loss pill formulated specifically for women. SlimVox: Weight drugs designed for women containing all-natural ingredients. Lean System 7: Works with the 7-Keto supplement. Lipomin: Contains dosages of all-natural ingredients. If you are deciding whether or not to take weight loss pills, it is important to consult with your primary care physician. By analyzing your family and personal medical histories, they can determine if weight loss pills are right for you and if they will be effective. Green tea extract: This is one of the safest and most popular ingredients used in weight loss. It contains caffeine and benefits your metabolism’s ability to burn fat. Grapefruit oil: There are several benefits in using grapefruit oil as an ingredient in weight loss supplements. It helps with appetite reduction, boosting metabolism, increased energy, and the ability to break down sugars. Chromium: This helps to reduce the amount of food you eat, while increasing the amount of lean muscle mass, helping your body to burn fat. 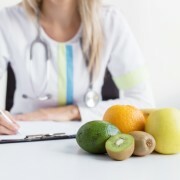 Bitter Orange: Made from the bitter orange tree, this herb helps with weight loss when combined with weight diets, and exercise. Avoid sodas and other sugary drinks: Drinking more water and cutting down on sugary drinks can have a massive effect on your weight loss. We often underestimate how unhealthy these types of drinks are. Exercise: Working out your body every day, can help you see excellent results from our weight loss pills. Exercise assists your metabolism and digestive system, which are two important aspects of weight loss. 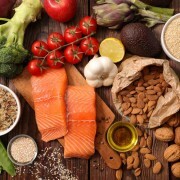 Be careful of “fat-free” foods: Fat naturally adds flavor to food, and without it, sugar is often added to compensate for the missing flavor. Always check the nutrition facts to make sure that the fat-free food you want isn’t packed full of unhealthy sugars. 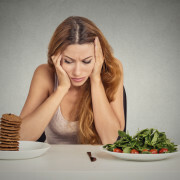 Combining our Best Weight Loss Pills in Kendall with healthy habits like clean diet and exercise can create a shortcut for you to lose weight in a matter of weeks. You can achieve outstanding results with the Kitsune team! If you have any questions, don’t hesitate to contact us to make an appointment today! 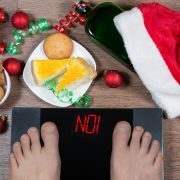 How to Avoid Over-Indulging During the Holidays! Do You Really Need to Lose Weight? Here Is How to Tell! 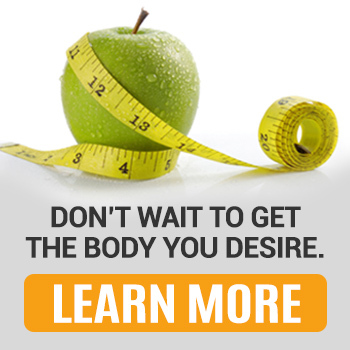 Are You a Candidate for Our HCG Weight Loss? Find out Now!